Lionsgate Home Entertainment has just added The Forger to its line-up, bringing the heist movie starring John Travolta to Blu-Ray Disc and DVD in June. 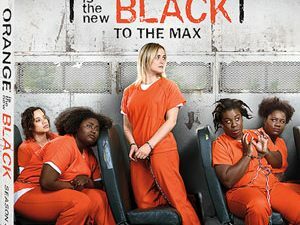 The world’s best art forger (John Travolta) makes a deal with a crime syndicate to get an early release from prison, but in return he agrees to pull off an impossible heist-he must forge a painting by Claude Monet, steal the original from a museum and replace it with a replica so perfect that no one will notice. He enlists the help of his father (Christopher Plummer) and son (Tye Sheridan) and together they plan the heist of their lives. An official selection at the Toronto International Film Festival, the thrilling crime caper, the release will also include the Featurette ” Identifying The Forger: Creating Character and Conflict”. 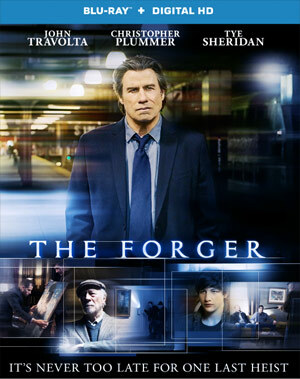 “The Forger” has been scheduled for release on June 23 for $19.99 on Blu-Ray Disc and $19.98 on DVD.